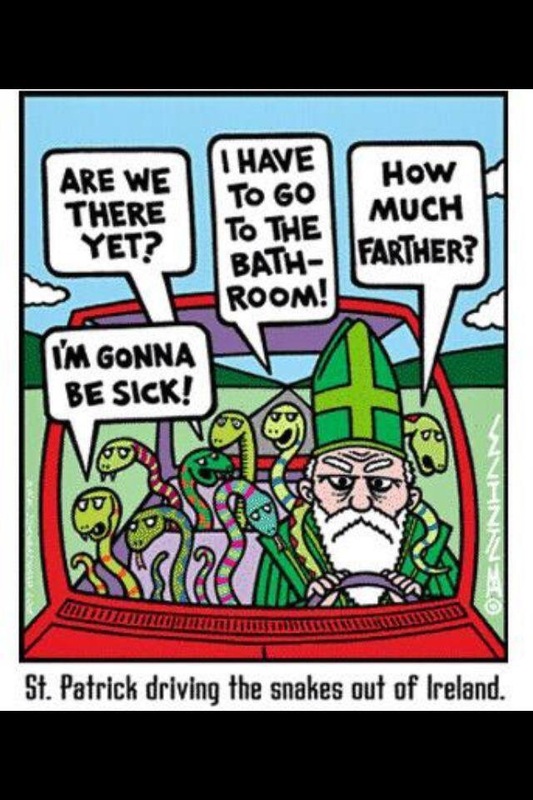 When St. Patrick set about converting them, the Irish took to Christianity like ducks to water. They have stayed true to their religion through good times and bad; despite the child abuse scandals, and even though Ireland is, morally speaking, a liberal Western secular democracy, levels of practice and stated allegiance on census forms remain high. Even those who aren’t regular attenders at Mass show up for the major sacramental rites of passage. Seven sacraments, seven excuses for an alcohol fuelled hooley. As Celts we are mystical, as Irish we love conviviality and craic. Is Catholic Christianity the most compatible religion possible with the Irish temperament? If the answer is yes, can we truly call ourselves Christians? Reblogged this on briem24's Blog.